I don’t often photograph elopements but each time I have has been for the sweetest reasons. 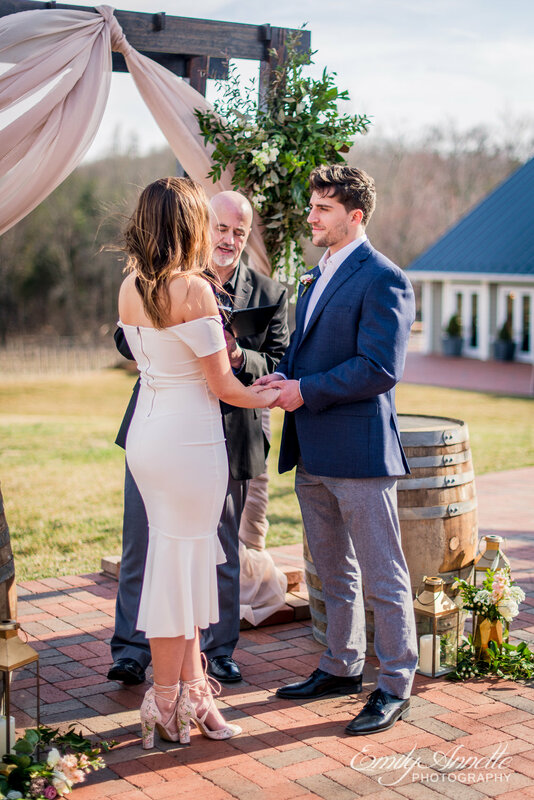 Shannon and Spencer’s little wedding at Fleetwood Farm Winery in Leesburg was no different. When they realized that her mother’s health has been declining and she may not be there for their already-planned 2020 wedding, they decided to elope and give her the opportunity to witness their marriage. 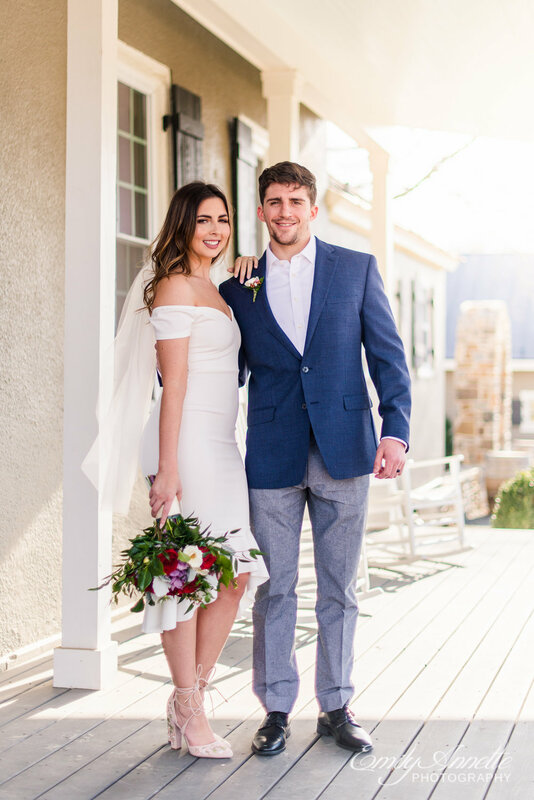 While I spent less than two hours with them and their closest friends and family, I had such a wonderful time celebrating with them and capturing this special day.